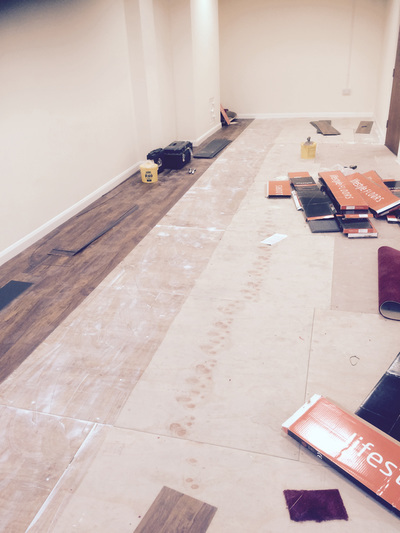 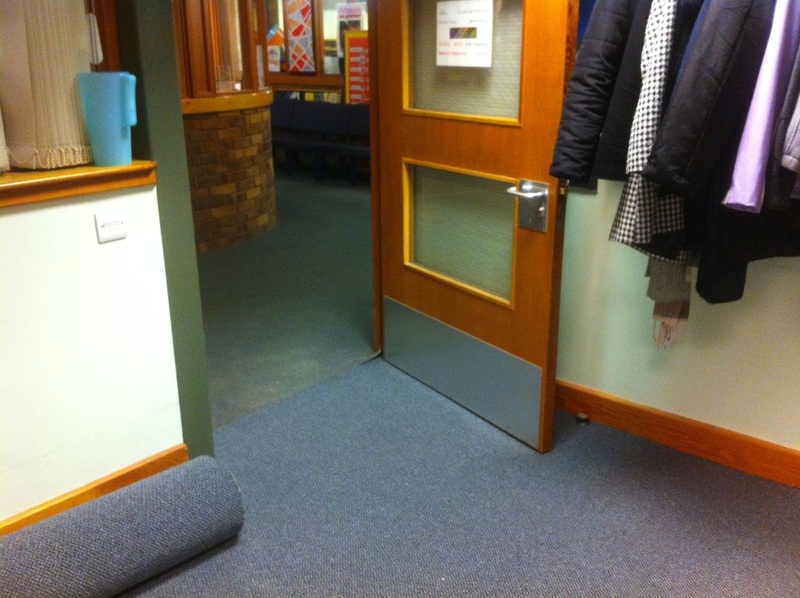 We supply and fit a wide range of commercial flooring in a range of areas. Recently we have carpeted schools, nursing homes and shop fronts. 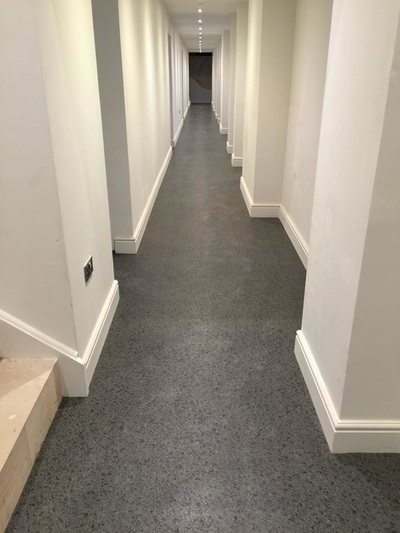 To request a quotation or to have us view the property and provide an estimation on your sizes please fill out our contact form and we will call or email you back.